Each year on October 20th we celebrate International Chefs Day. Since its creation by esteemed chef Dr. Bill Gallagher in 2004, Worldchefs have committed to using International Chefs Day to celebrate our noble profession, always remembering that it is our duty to pass on our knowledge and culinary skills to the next generation of chefs with a sense of pride and commitment to the future. Over the past years, Worldchefs has partnered with Nestlé Professional to teach kids around the globe about the importance of healthy eating by hosting fun-filled workshops worldwide. With your participation, we will make International Chefs Day 2018 the best yet! This year’s campaign theme is Healthy Foods for Growing Up. 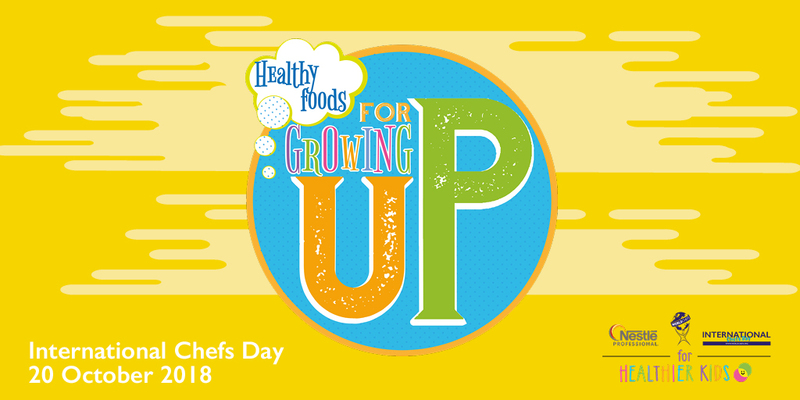 This year’s theme is intended to encourage kids to think about the profession they’d like to have when they’re grown up, and how eating healthy foods today can help them get there. We want to use this opportunity to teach kids about healthy eating by letting them be creative with food. 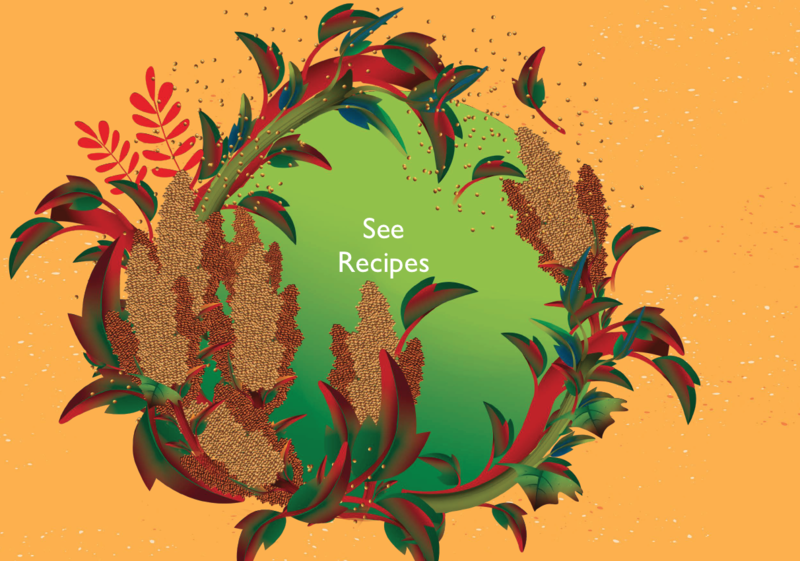 With the chef’s input, education and help, the kids will be able to create recipes out of healthy foods, which will help turn them into the healthiest grown-ups they can be. All chefs from around the globe are invited to host a Healthy Foods for Growing Up workshop in your region. 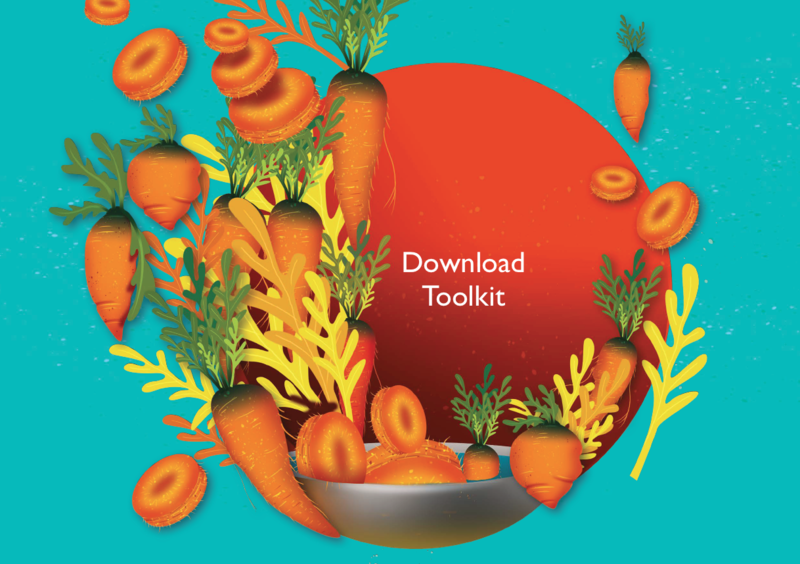 A toolkit with everything you need to run an event – from instructions to materials to social media tips - has been prepared for you. Thanks to all those chefs who have already contributed to the 2017 campaign by submitting recipes! 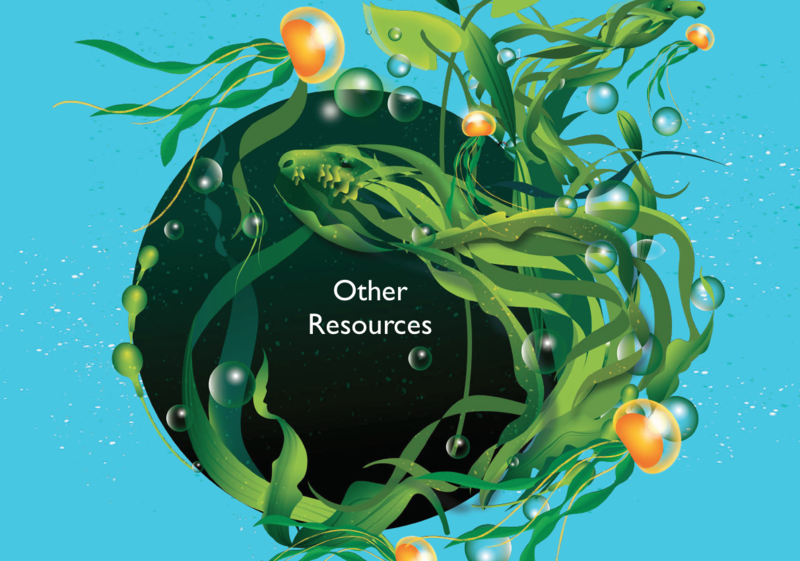 The complete toolkit can be downloaded below. Nestlé Professional regional managers are standing by to help you find a venue, connect with schools and more. To host a Healthy Food for Growing Up workshop on or around October 20, 2018, please contact Joanna Ochniak, Chairman, International Chefs Day Committee at internationalchefsday@worldchefs.org. Sign up today and join chefs from around the world in making a big impact in your community.